Soy Protein helps to strengthen the skin's structure by increasing collagen production. 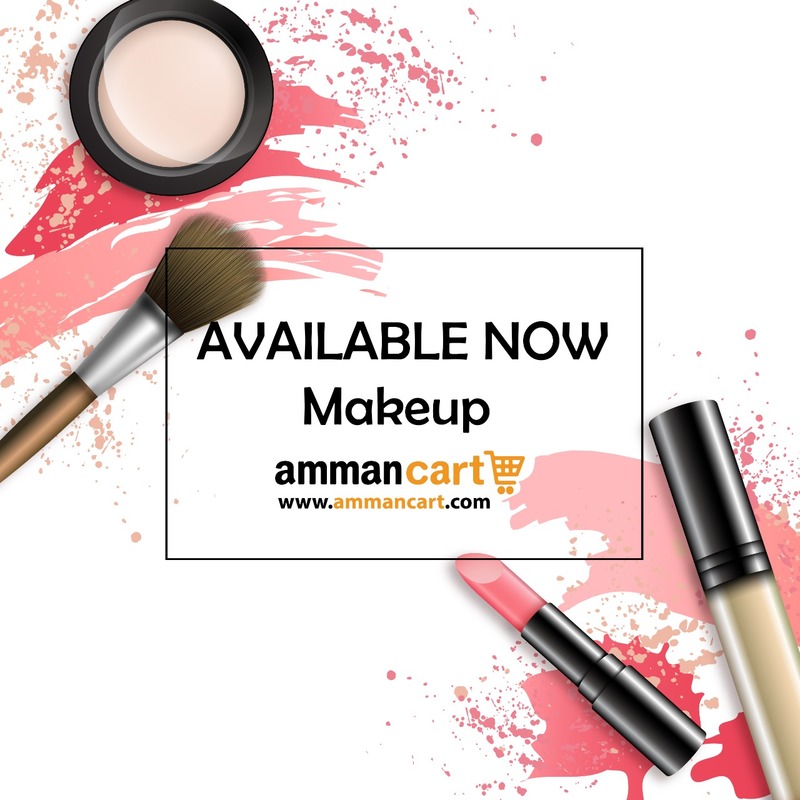 It ensures high concealing for dark circles and imperfections in one application. Ingredients Argan Oil and Soy Protein help protection of eye contour against free radicals and environmental factors. Soy Protein strengthens skin structure by increasing a collagenous and hyaluronic acid level. A multi-functional compact that goes way beyond a regular pressed powder. The formula adheres to skin and it delivers added hydration to balance moisture levels, boosting the complexions natural radiance. A makeup that leaves a mark, as a footprint on the sand of a Caribbean beach.